The popularity of webcasting has skyrocketed in the past few years, so much so that it is becoming more popular than conference calls for Investor Relations announcements. Webcasting is not only a cost-effective solution, but the features it offers can drive extraordinary value for your organisation and its shareholders. Webcasting allows companies to stream branded, high quality presentations over the Internet to thousands of potential viewers. The technology is hardly new to consumers, though its adoption is more recent by businesses looking to broadcast their AGMs and Results briefings. Many people are surprised to find out how cost-effective webcasting can be, especially in comparison to holding a live event. When factoring in the costs of venue hire, catering, and potentially paying for travel and accommodation for board members (and the fact that many companies are paying these costs multiple times per year) the savings really add up. With the ability to rehearse your presentation and use visuals, a webcast is a very effective way to broadcast a succinct, well planned message to your audience. As there’s limited possibility of interruptions, hosting a webcast can be the best solution for companies looking to broadcast a high quality presentation to their audience. Your audience will also benefit from this, as a well-planned webcast will present all the important information clearly and professionally. After the live event, registered parties will have access to an archived version of the information that they can refer back to at any time, so it is doubly important that your webcast provides real value to your viewers. As webcasting becomes a more common way to host AGMs and Results announcements, many companies are beginning to shy away from live Q&A sessions in favour of chat based Q&A’s held via the webcast. Where traditionally, companies would usually take questions from the phone or from live participants in the room, the digital Q&A is fast becoming the platform of choice for shareholder engagement for the increased level of control it provides. 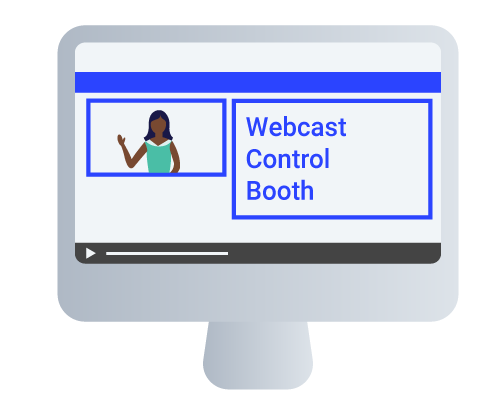 Most webcast solutions provide this option (easily activated by your webcast administrator) and while many see the benefits there are those who are still hesitant to adopt this feature due to fears of losing control over the Q&A. These fears are unfounded, given the fact that questions submitted via chat are not pushed straight to the live conference. Questions submitted via the webcast Q&A are pushed to the back end first, where your Investor Relations team or the IT person running the webcast can choose which questions will make it to the live event. They can also delete inappropriate questions/comments. This feature is a very important, often overlooked aspect of Webcasting that more businesses are beginning to adopt. Hosting a digital Q&A session puts your company in the driver’s seat and eliminates the possibility of your conference being derailed. One of the most important aspects of any webcast event is the data collection and analytics available. Data collection begins at the registration process and ends once your webcast has been archived. This means you have access to a tonne of data from pre, during, and post conference to help drive the success of future events. Webcast analytics can allow companies to gain a better understanding of where their traffic is coming from, capture information for leads, and also gauge their users’ engagement level with the content. After each webcast, you will be sent a participant list that can then be uploaded to your CRM system so you can follow up with your participants. Looking to use Webcasting for your next Investor Relations Call? 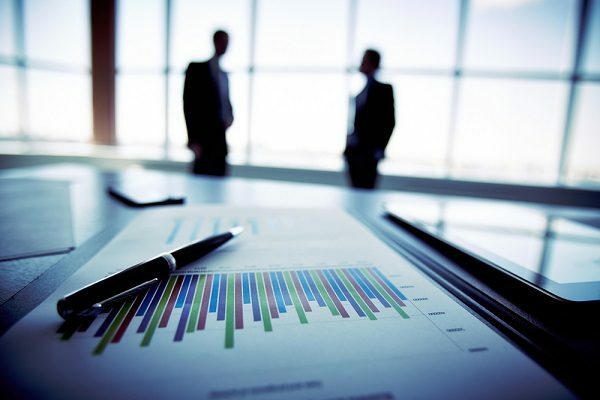 Investor Conference Calls: Are You Prepared for August Reporting Season?